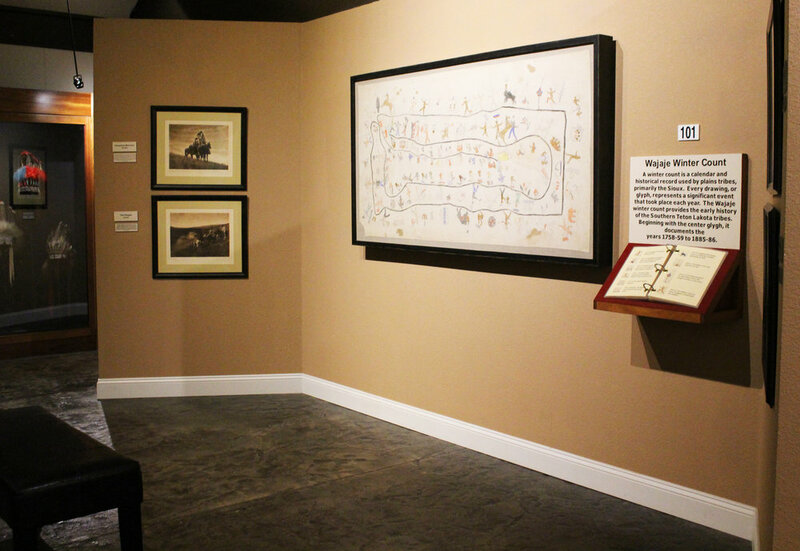 MONAH's mission is to acquire, preserve, and study Native American artifacts and to educate future generations about the lives of the First Americans. 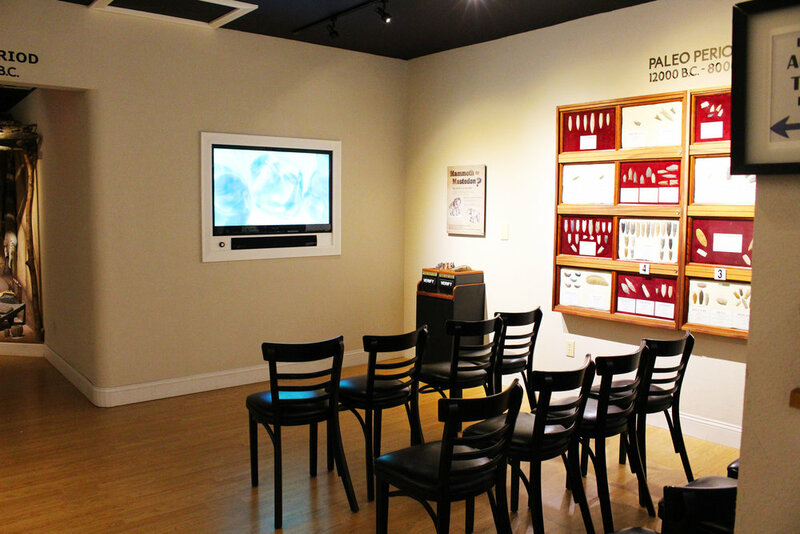 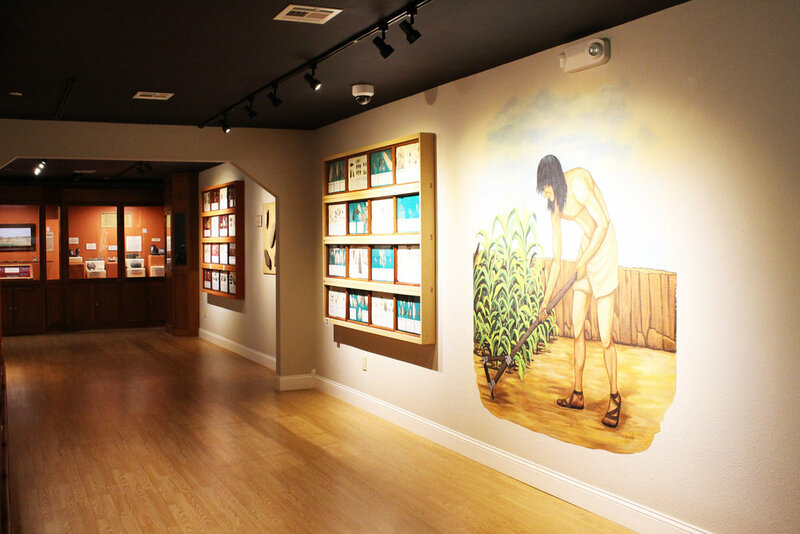 The Museum of Native American History (MONAH) was first established in a downtown location in 2006 as the Museum of Native American Artifacts. 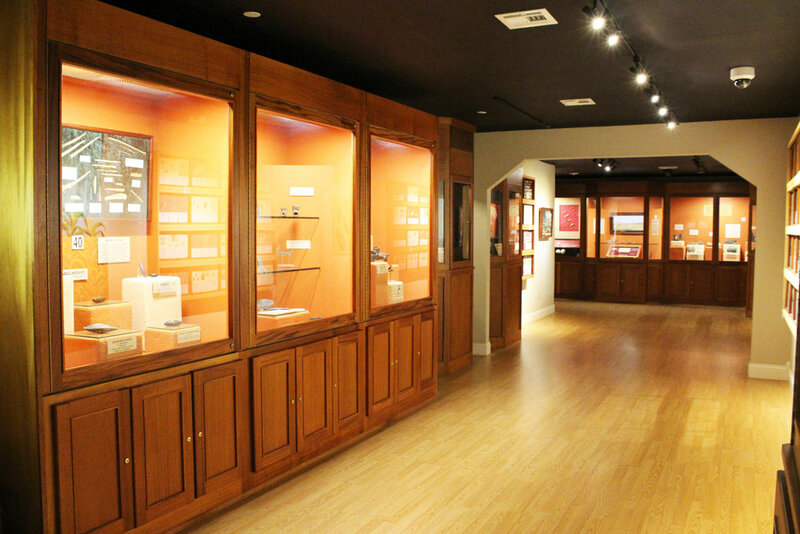 The collection quickly outgrew the space and MONAH opened its current doors in June of 2008. 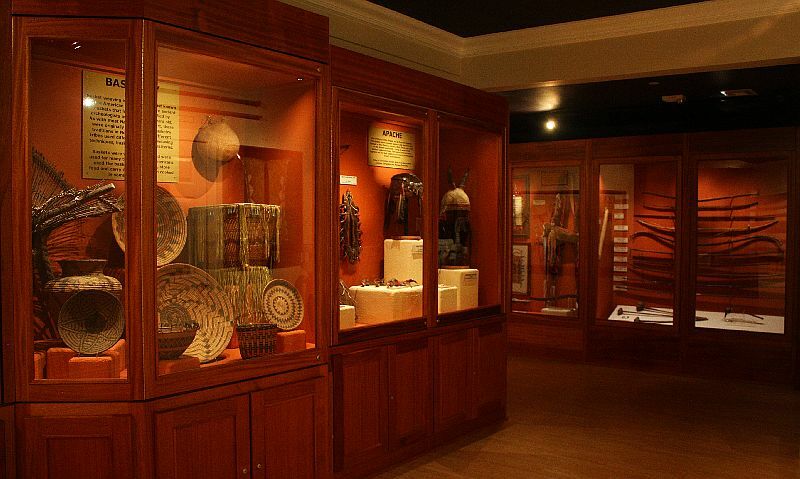 Founded by David Bogle, a registered member of the Cherokee Nation born and raised in Bentonville, the museum houses over 10,000 of the finest Native American artifacts. 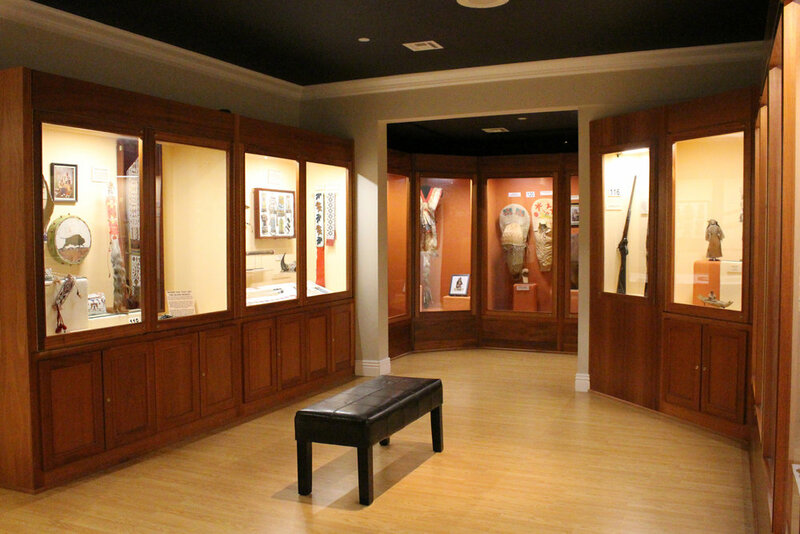 The museum features Bogle's private collection, along with a number of collections donated and on loan to the museum for display. 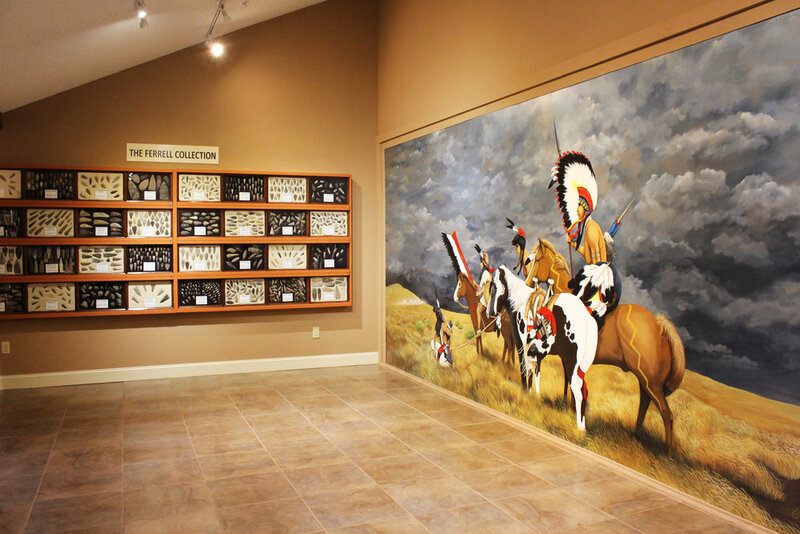 MONAH does not charge admission for museum entry and is committed to offering free and low-cost events. 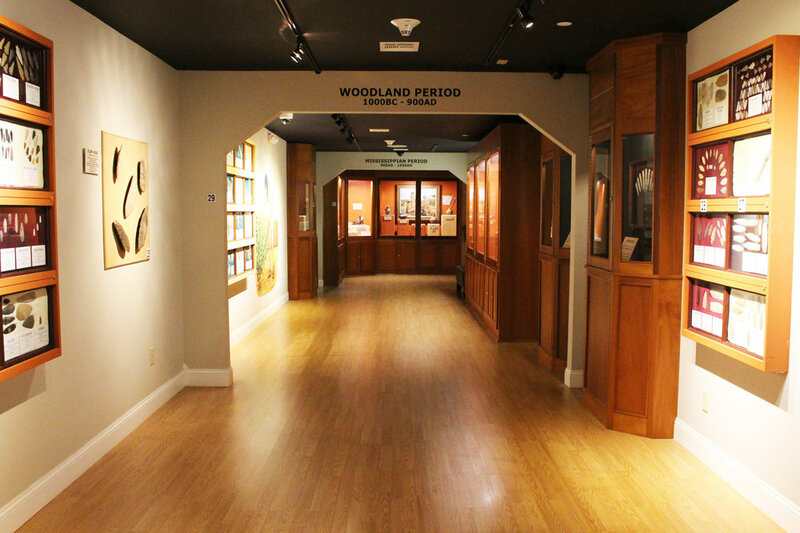 The museum is open 9 AM to 5 PM, Monday - Saturday.